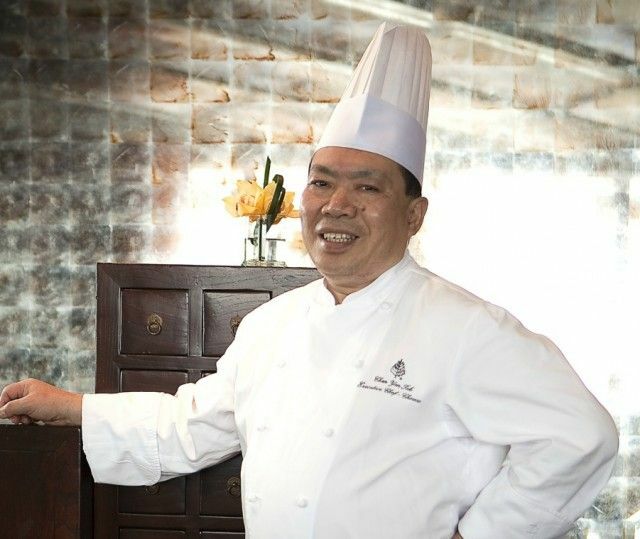 World’s first Chinese Chef Chan Yan Tak, who earned 3 Michelin stars is in Hong Kong, Four Season’s Hotel Fine Dining at Cantonese restaurant “Lung King Heen“ (View of the Dragon). 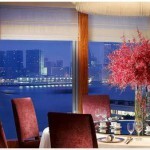 The restaurant is located on the 4th floor with a modern classic interior offering an absolutely spectacular view across Victoria Harbour, during the day the City’s skyline and in the evening glowing harbour lights. If you would like to plan a visit and experience the Fine dining you must make a reservation well in advance, especially if you opt for window seating. In 2010, the restaurant’s homemade XO sauce was listed as the ‘Best condiment’ on the Hong Kong Best Eats 2010 list compiled by CNN Travel. 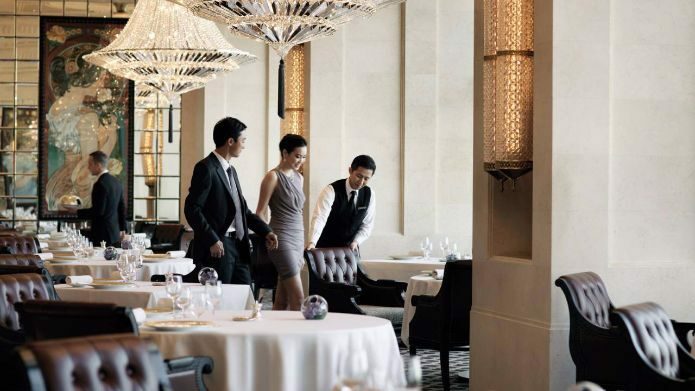 Lung King Heen was added to Forbes Travel Guide‘s list of 5 stars restaurants in January 2014. What are these delicacies reviewers are raving about which Chef Chan Yan Tak and his team prepare and serve, have an enticing look on their Pinterest board here. Foursquare fans and foodies, read raving tips use this link. Japan travel enthusiast, for info and review, click at 4travel.jp here. Hong Kong Tattler Dining recent review January 2014, read the full article here.